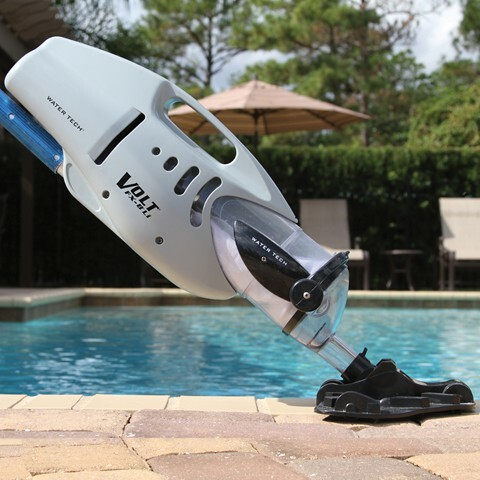 The Water Tech™ Volt FX-8Li is designed to clean the large in-ground and above ground pools quickly and efficiently. 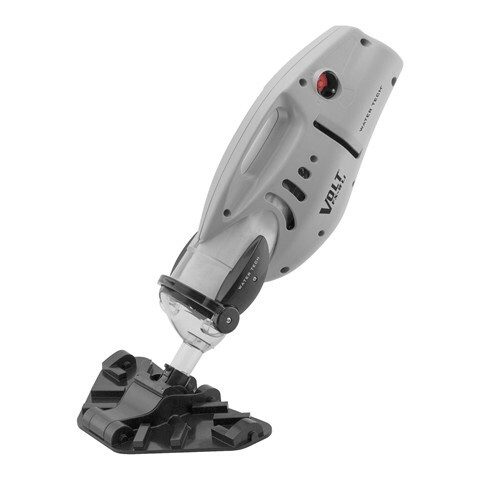 The newly upgraded Volt FX-8Li now features lithium ion battery technology with a push button ON/OFF switch. 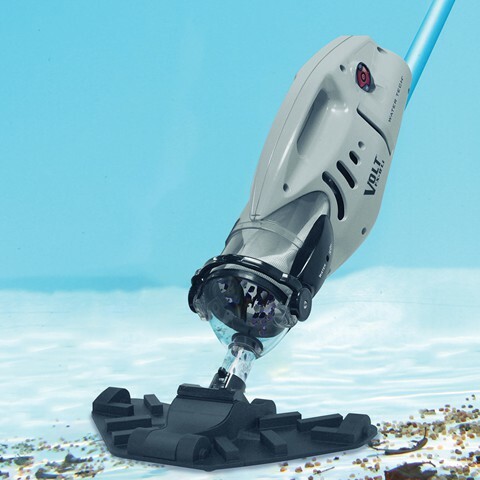 Equipped with a 12.75-inch vacuum head and (2) reusable filter bags, the Volt FX-8Li can vacuum all types of debris including dirt, gravel, leaves, sand & algae. 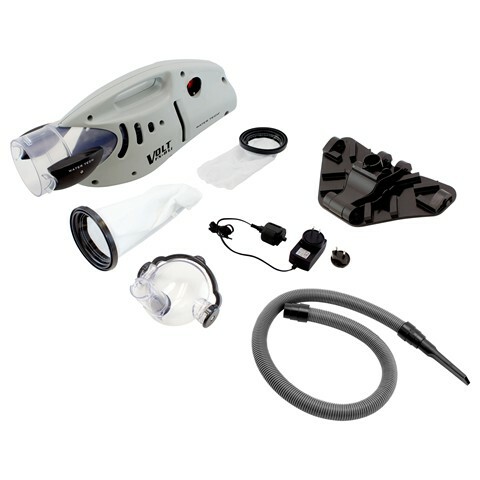 Simply remove the vacuum head, and use the included head & hose attachment to get into tight corners and crevices. The Volt FX-8 Li will run up to 60 minutes on a full charge.